Joan Baez’s distinctive voice served as a beacon amid the dramatic social upheaval of the ’60s. Born in New York in 1941, Baez was a rising star in the folk-revival boom—a singer who swiftly earned a reputation as a master interpreter, reinvigorating finger-picking standards like “House of the Rising Sun” with a haunted sense of melancholy and bracing vocal trills that successors like Joni Mitchell would eagerly adopt. She was also instrumental in bringing the songs of a young Bob Dylan to a wider audience, amplifying the graceful melodicism in tunes like “Don’t Think Twice, It’s All Right” that often gets overshadowed by his voice’s characteristic grit. 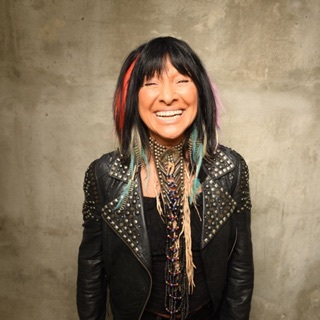 Through her vocal advocacy of social justice, Baez became a countercultural icon without ever pandering to rock audiences, resolutely performing her set at Woodstock in a solo acoustic setup. 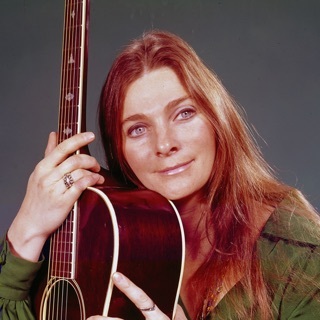 And from the ’70s on, that fearlessness has manifested itself in increasingly eclectic records; Baez moved between country music, Spanish folk, and even sound collage, while also writing bittersweet ballads like 1975’s “Diamonds and Rust.” In the 21st century, her exploratory instincts have led her to cover the songs of modern-day outlaws like Steve Earle and Ryan Adams, reinforcing the spiritual connection among generations of roots radicals.